We take great pride in the products we sell and the services we offer. That pride extends to the brands we carry. From world renowned names we have all heard of to smaller outfits, we carry a wide variety to accommodate individual customer needs. Whatever products you select, rest assured we stand by everything that leaves our warehouses. Our mission is to bring you THE LOOK of Seating ® — contemporary & timeless styles featuring outstanding design and unmatched craftsmanship. Committed to delivering distinguished styling, Aceray’s team is proud to introduce you to an array of contemporary and classic seating designs. 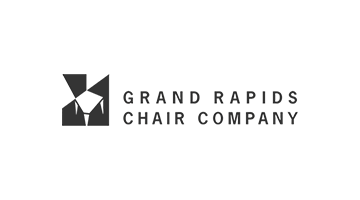 Established professionals in the furniture industry, we are experienced in product selection, product presentation and the logistics of making contemporary seating solutions available to architects, interior designers and other business professionals. Our strength lies in uncovering the hidden talents of established and young designers from around the world. 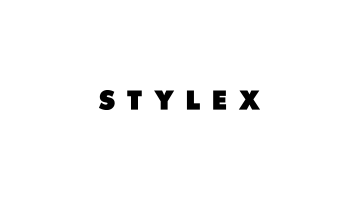 They care about the pieces they create and it shows in their original and innovative styles. In addition, you may select items from our assortment of timeless pieces – seating solutions that have made furniture history. Should your client desire, most of our products could be customized and finished according to their wishes. Aceray eliminates the obstacles that prevent countless of small and mid-size manufacturing companies from bringing their best designs to your attention. We sponsor up-coming designers, help them to realize their creations, and give you, the business professional, the opportunity to design interiors like no other — interiors that stand out. Built by experienced manufacturers for quality and long-lasting durability, this commercial grade furniture is exclusively distributed by Aceray. We deliver an impressive collection of contemporary seating solutions and award-winning items suitable for furnishing restaurants, cafés, hotels, corporate offices, museums, private residences and more. Blending the creativity of international designers with our access to worldwide furniture markets and our local distribution center, Aceray delivers hidden talent to your doorstep. Discovering new workplace solutions starts with learning about your challenges and your needs today, and in the future. 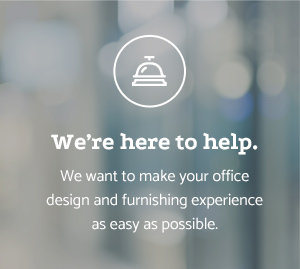 Because of this unique approach to office furniture design, we are rewarded with customer loyalty and trust. If you ask our customers, they’ll tell you. It’s the people of Allsteel that make the difference. 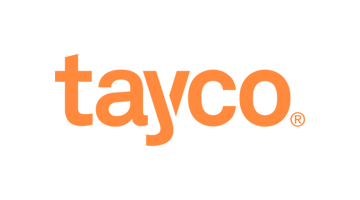 To provide exceptional experiences with reliable, easy interactions and successfully fulfilled orders in just 5 days. 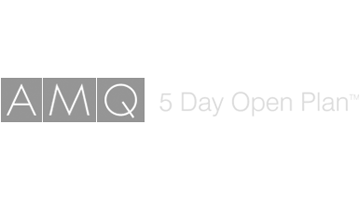 AMQ ships seating and office furniture in just 5 days. 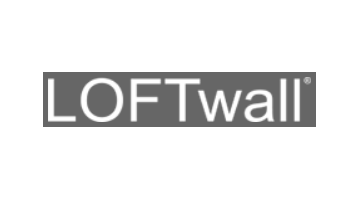 Based in Silicon Valley, CA specializing in height adjustability and open plans. How our customers feel about our furniture is extremely important, but equally significant is the total experience they have when working with us. We want every customer to know that they are highly valued and appreciated and will do whatever it takes to ensure the process of doing business with Arcadia is as easy, and satisfying, as possible. Developing and maintaining customer relationships through this personalized attention and service is our highest priority. With a corporate and manufacturing facility located in Southern California, a permanent showroom in the Merchandise Mart, Chicago, as well as representation in independently-run showrooms across most major metropolitan areas, Arcadia is well positioned to fully support dealers and designers throughout the country as well as internationally. At Byrne Electrical Specialists Inc. we strive to be just that: specialists. But it means more than simply being an expert – it demands flexibility and innovation. 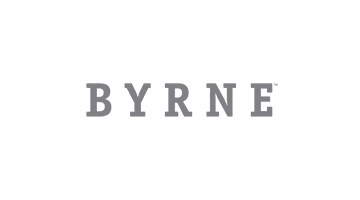 Founded in 1970, Byrne Electrical Specialists has been a leader in this industry – and the community – for quite a while. 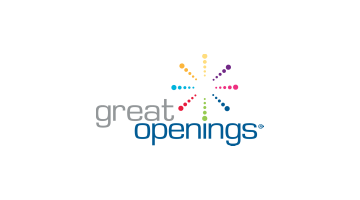 Our smart, resourceful staff delivers world-class customer service and the fastest lead times in the industry. We pride ourselves on fresh, individualistic thinking and have collected over 100 patents in our 40+ years. In short, where others see problems, we see opportunities. From great thinking to great solutions – concept to production and everything in between – Byrne is one of the most trusted names in power and data technologies. InStock availability, design and engineering quality, affordability, dependability. This is Cherryman. Over the past decade, Cherryman has been instrumental in establishing the value market in commercial furniture and has been recognized as a benchmark for delivering sustainable solutions across the U.S. and Canada. At Claridge, our goal is to provide our valued customers with unsurpassed quality, impeccable service, and ongoing product innovation — and by doing so, help transcend the limitations placed on them by other manufacturers. As you’ll see throughout our website, our complete line of writing surfaces, space creators and accessories help facilitate the effortless expression of inspired communication — from the classroom to the boardroom and anywhere thinkers and problem solvers meet. All Clarus products are made in one plant in the USA. 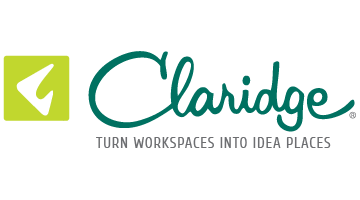 Clarus is the largest glassboard manufacturer in America. With custom shapes and sizes, perfectly matched colors, and custom printing, your perfect glassboard awaits. 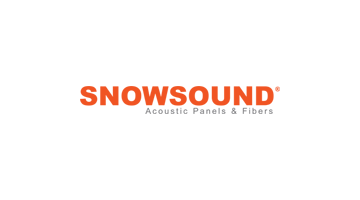 We guarantee that your glassboard will never stain, never ghost, and will last the life of your wall. Our people make our products what they are. We work hard, and we have fun with it. We’re a family owned and managed company. Joe and Polly Mendes are the heart of culture here. With their guidance we’re building smarter furniture for the world at large through environmental sustainability and responsibility. We’ve worked hard to lower our energy consumption, conserving resources and minimizing our impact on climate change. We’re proud of our Oakland, California home. 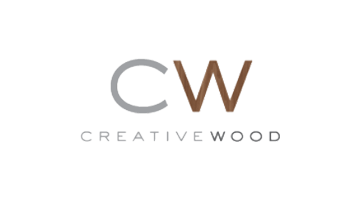 We’d love to have you visit us and learn more about Creative Wood’s capabilities, products and services. 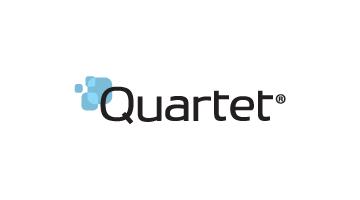 We thrive on solving our customer’s furniture needs and look forward to partnering with you in the near future. Cypress Furniture proudly creates truly custom upholstered furniture, constructed of the finest workmanship and old-world construction. Our upholstered furniture collection, skillfully blends master craftsmanship with the highest quality materials. Built entirely by hand; uniquely skilled artisans produce custom pieces of uncompromised quality. Our Northern California showroom is committed to impeccable design and world-class customer service. Cypress Furniture’s long history of commitment to quality, attention to detail, and expert tailoring began as “Umphred’s Furniture” with over 50 years in the manufacturing business. Then, in 1996, steeped in this rich manufacturing tradition, Cypress Furniture began to make its own history. Cypress Furniture flourished through the development of new frames, and the dedication to constructing upholstered furniture with the best use of raw materials, and hand-crafted techniques. 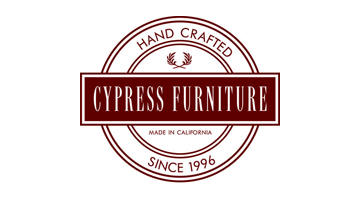 Today, Cypress Furniture is the west-coast leader in the field of heirloom quality, custom upholstered furniture. Since it’s founding, Cypress Furniture has strived to offer its clients a broad range of upholstery services. Choices range from our own collection of stock upholstered items to a totally custom designed piece of furniture, crafted personally for you. We also offer complete re-upholstering services, for those cherished antiques or favorite family heirloom. We work with contract and residential interior designers, architects, fine furniture showrooms and retail stores. We have built furniture for commercial use, hospitality facilities, hospitals and universities. What can we build for you? 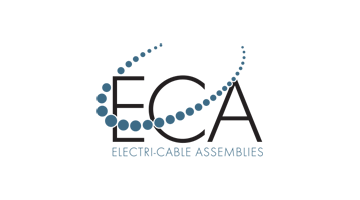 ECA is a leading designer and manufacturer of power, charging, data and electrical solutions for the office furniture industry. Our family of power and data modules extends from high end troughs for conference table applications to simple power data grommets used in training table applications and everything in between. 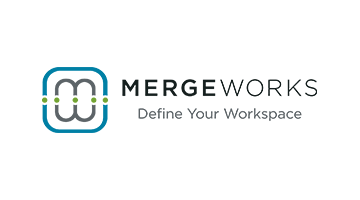 Our newest collaborative products are designed to tackle the constantly evolving work environment as demand grows for more open and shared spaces. 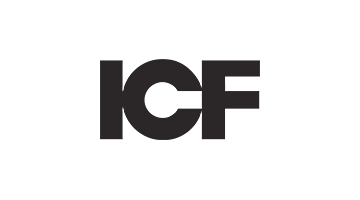 Our goal is to create the world’s finest visual communication products with unparalleled craftsmanship. 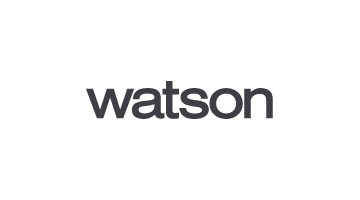 As technological innovators, we approach our work with pride and purpose, designing products that are built to inspire. Sharing strong organizational ties to our parent company, Arcadia, we are able to draw upon an established knowledge base of product design, engineering, sales and service, all the while maintaining competitive pricing and a comprehensive warranty on all products. 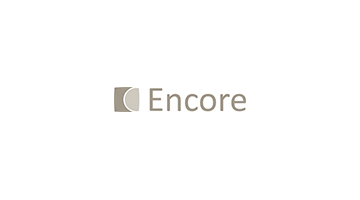 Encore’s assured manufacturing capability, enduring commitment to new product development and responsive approach to customer service have solidified our reputation as a leader in the contract furniture industry. 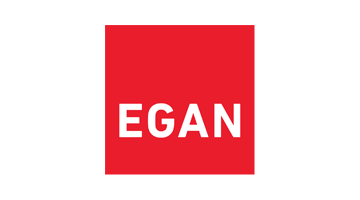 ERG International, founded in 1981, is a privately owned family business that manufactures contract furniture. ERG has been known for quality and craftsmanship in the corporate, higher education, healthcare, government, and hospitality markets. Their products have been designed and tested for these markets for many years. 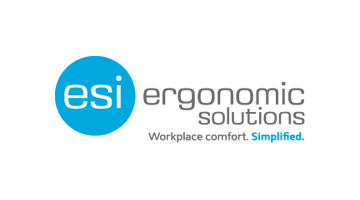 ESI Ergonomic Solutions is a leading producer of ergonomic work tools that enhance productivity and wellness. 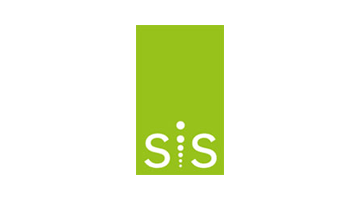 ESI is known in the industry for its award-winning Customer Service and high quality products that are shipped in 48 hours. ESI’s full line of ergonomic solutions includes monitor arms, height adjustable tables, lighting, keyboard solutions, technology solutions, and accessories. ESI is headquartered in Mesa, AZ. 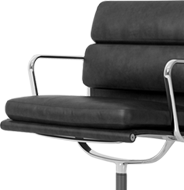 A wholesale RTA furniture resource, Eurø Style is more than a brand name – it is a complete design approach. 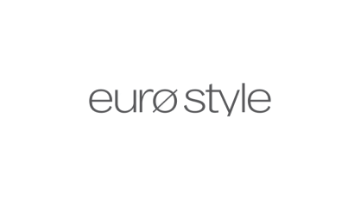 The ever-growing furniture collections for living room, bar, dining room and office bring cutting-edge contemporary style from Eurø Style’s designers in Europe and factories in Italy and Asia. 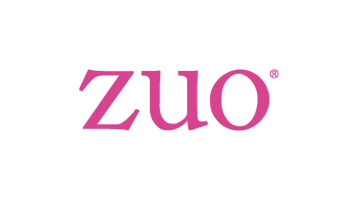 Customers can order Eurø Style products from the US warehouse or by factory direct container programs. 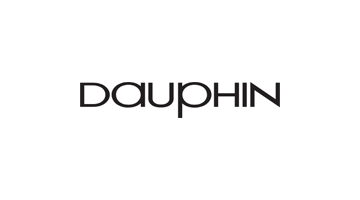 The company ships out of its Northern California Warehouse the next business day after orders are placed. Friant sets out to rewrite the rules of office furniture manufacturing, to make beautiful offices accessible to everyone. You never have to trade in quality for price because we work hard to stay innovative and streamlined with our production. 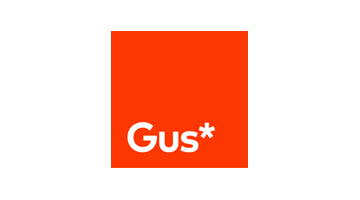 Gus* Design Group is a furniture design and manufacturing company based in Toronto, Canada. The Gus* Modern Collection, comprised of upholstered seating, dining, beds, accents, lighting and accessories, can be found at fine independent furniture showrooms across North America and select international showrooms. In addition to our retail collection, we also provide custom and private label design and manufacturing services for a wide range of clients. 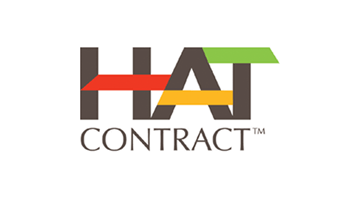 Founded in January of 2013 and one of the early contract furniture manufacturers to specialize in the benefits of adjustable height work stations, HAT Contract invested in great products, a committed sales force and an experienced customer service team. By focusing on the electric adjustable height experience, we were able to perfect our products and then develop affordable and innovative options for open office environments. 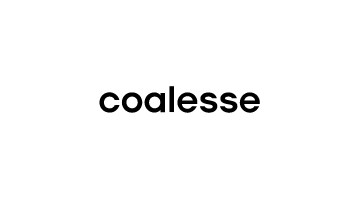 Now, in just four years, our California-based company has become, via our furniture dealership partners, one of the largest suppliers of electric table bases to national and global corporations throughout the US. HAT is not trying to do everything and sell everything. We are, instead, committed to the best and most cost competitive adjustable height bases, power and data beams for open office, mobile pedestals, monitor arms, and ancillary items that make sit-stand the optimum way to go. 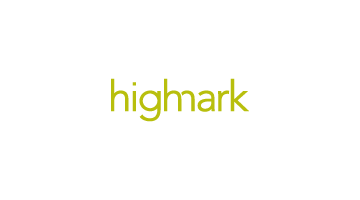 We at Highmark are proud of our Highmark Evolution. 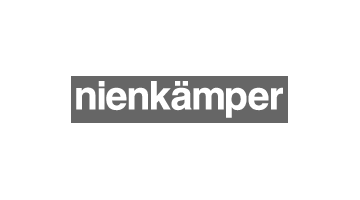 This evolution focuses on Simple–Simple Sell, Simple Service and Simple Design. 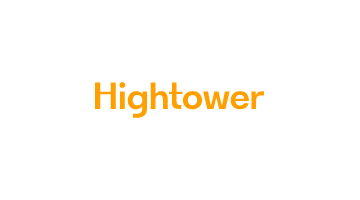 In addition to Hightower’s own extensive product collection, Hightower offers our clients access to best sellers from the following leading international brands: Four Design, Swedese, Ondaretta, Lightyears, Materia, +Halle, Mitab, Frost Design, Erik Jorgensen and Focus Products. 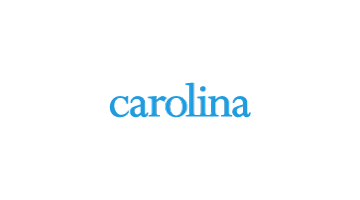 Many of these key products are stocked locally for quick shipment or manufactured in North Carolina under an exclusive licensing agreement. 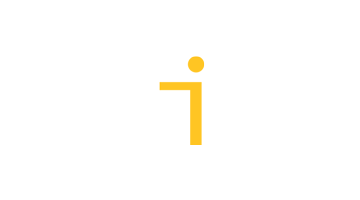 idesk is a design brand created by Cherryman, one of the largest companies offering an instock program of commercial furniture in North America. 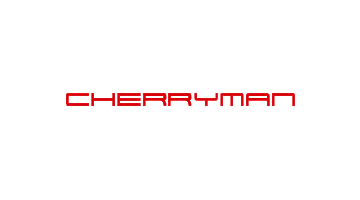 idesk shares the Cherryman platform of instock availability, customization capacity, operational dependability and seamless logistics supported by five distribution centers totaling more than one million square feet strategically located in major markets. The idesk full scope of products was created by award winning architects and designers and has won 8 product design awards in 2015. We are also highly focused on our leadership position in manufacturing. Krug’s strength in delivering an incredible range of products and options, with every product custom-made to exact customer specifications, in order lead times that are a fraction of the industry standard, is a unique capability. We provide our customers with virtually unlimited flexibility in product selection, and order turnaround that is second to none. Krug is a vertically-integrated manufacturer, taking raw materials through state-of-the-art processes to finished products, and delivering them directly to our customers. Our four high-performance production facilities total more than 750,000 square feet of manufacturing space. Located in the heartland of southern Ontario, Canada, we employ over 500 non-unionized staff members. In 1966 Hank Loewenstein founded our company, with a philosophy built on the foundation of bringing world class furniture to the North American contract market. For years we dominated the market with our unique and progressive designs, and now we are reinvigorating that philosophy for the modern day. 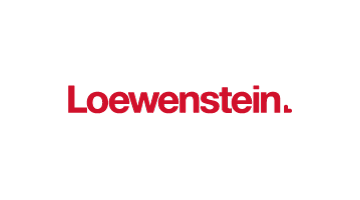 Loewenstein for your lifestyle. 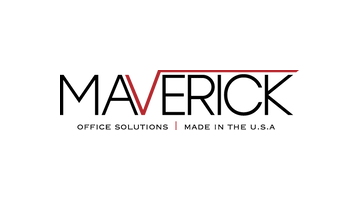 At Maverick Desk we believe hard work can also be enjoyable. We get the job done and still manage to like what we do and who we work with. We put that energy into our furniture. Mayline® heritage began in 1939, manufacturing drafting tables as the Engineering Supply Company. 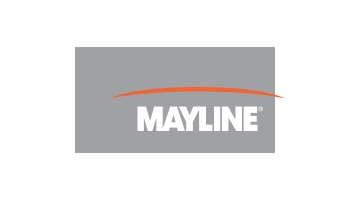 Today Mayline is one of the leading mid-market contract furniture manufacturers in the U.S., offering a complete collection of office furniture, filing, storage, and customized solutions. We take pride in understanding our customer’s need for style and functionality and delivering a consistent stream of innovative new products. At naughtone we like to keep things easy; Useful Beautiful Furniture quite simply explains what we do. Even our name naughtone means no-nonsense. 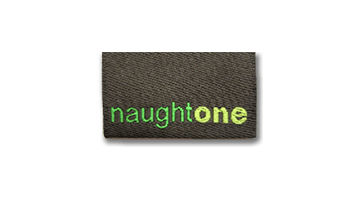 naughtone is a British company founded in 2005 by industry professionals. We like to consider ourselves friendly experts and we strive to make the process of selecting, purchasing and receiving our products as easy and informative as possible. Sandler Seating was founded in London in 1982 by Roy Sandler as an offshoot of Sandler Upholsterers, a family business specializing in custom upholstery which was itself founded in 1946. Sandler Seating’s first activity was the upholstery, assembly, and distribution of portable seating systems for multi-purpose venues. This activity still plays an important role for the company today. 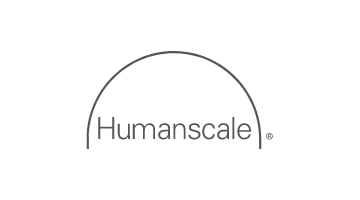 As a company, we are constantly reinventing and improving upon our designs to provide the best solutions for the ever-changing economic, environmental and ergonomic needs of today’s workplace. Research has shown the multiple health benefits of sit-to-stand desks. 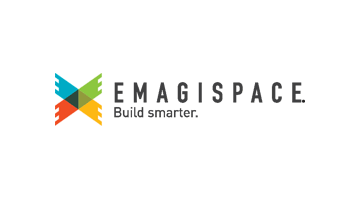 SiS Ergo is proud to work with companies that are mindful of the well-being of their employees while providing energized and flexible spaces for maximum productivity. From our first conversation you’ll recognize that we’re a different kind of furniture company. Dedicated to developing uncomplicated, long-lasting, and sometimes playful solutions for public spaces, we take a thoughtful approach to furnishing corporate offices, lounges, higher education, lobbies, libraries, restaurants or any kind of community hub. 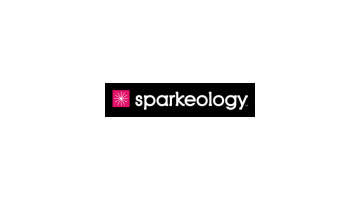 Wherever people gather to meet, study, work, research, or surf, conditions are prime for Sparkeology. For 30 years via seating has led the industry with respect to innovation, design, superior comfort and quality when it comes to seating. And we deliver these elements at price points that are competitive in every category. Our signature proprietary molded foam technology offers the most ergonomic and comfortable sit in the industry. We always win the tush test. 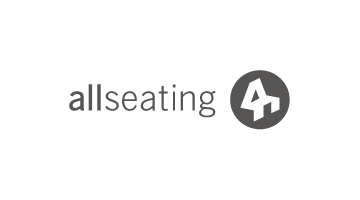 via seating was first to market with a “48-hour quick ship commitment” available across the entire line with more options and features than anyone else. This commitment still holds true today. Our warranty program covers the entire chair, including the foam, for 12 years (fabric and mesh 5 years) and includes labor. 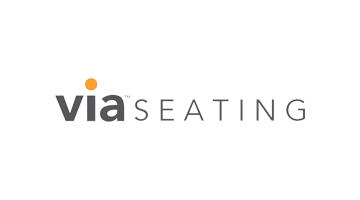 This makes the via seating warranty the strongest warranty in the industry for a seating only manufacturer. All of via seating’s products are designed for the evolving workplace and work styles of the future as we continue to innovate and forge ahead to meet these ever-changing needs. All our products are manufactured at the Orchard, our 34 acre forested headquarters in the Pacific Northwest. This state-of-the-art facility converts regionally sourced raw materials to finished goods through advanced CNC machining processes and superior handcraft. 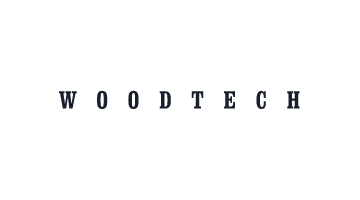 Woodtech specializes in crafting each client’s unique vision for conference tables, reception stations, private offices, architectural walls, and furniture for training, collaboration, service and retail environments.